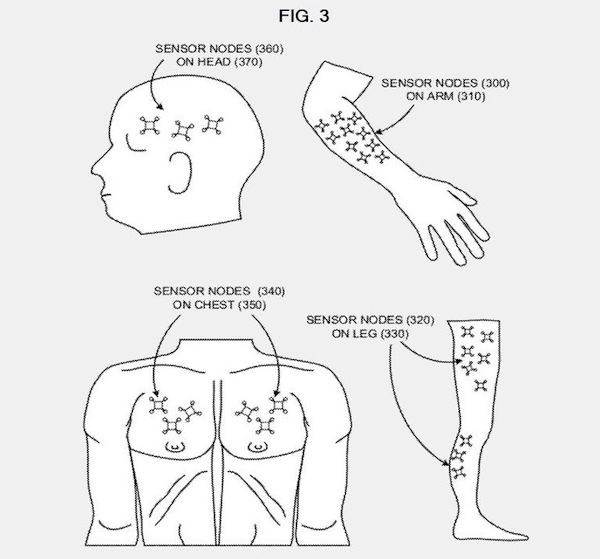 A Microsoft patent for wearable sensors specifically notes that the tech can be applied to videogame consoles. Making a new controller can be like redesigning the wheel; not only does it seem wildly unnecessary, you're very likely going to break what made the original work in the first place. Not that new designs are always a bad thing; the Wii proved that consumers were willing to take a risk with new technology while the Kinect, which admittedly has some problems within the gaming sphere, has brought about some incredible advancements in other scientific fields. Microsoft certainly seems to think the idea has potential, as a recently discovered patent for a new body-based controller proves. The patent, filed in March, outlines a "Wearable Electromyography-Based Controller" to be used for interacting with various electronic devices. 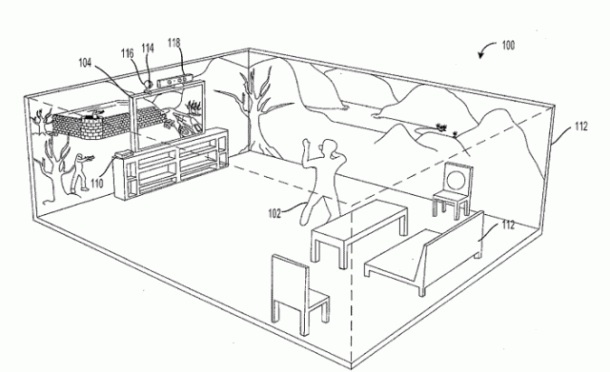 While the finished product wouldn't specifically have games in mind, the patent does outline several gaming applications, including camera control and navigation. According to the patent, "the Wearable Electromyography-Based Controller provides a wearable device having a set of electromyography (EMG) sensor nodes for detecting a user's muscle-generated electrical signals for interacting with and/or controlling general purpose computing devices." While the technology behind the device can be applied specifically to computers and gaming, the patent also notes that the controller can also be used to control a variety of prosthetic devices, including hands, arms, and legs. 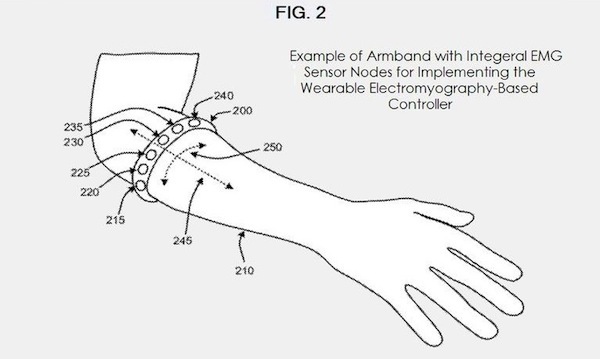 The controller itself would take the form of individual sensor units that could be attached to the body, most easily in the form of a wearable armband. Once active, the controller scans muscle movements and translates them into commands that a particular electronic device could recognize. The purpose of these movements will obviously vary based on the device you're trying to control, but the writers note that the controller can easily be calibrated to support user-specific gestures. The technology detailed in the patent is very interesting, and may even be able to surpass some of the limitations of Microsoft's Kinect device. As a gaming interface, however, I can't imagine the WBEC having any more of an impact than the Kinect did. That said, the most surprising benefits of the Kinect were from its applications in non-gaming fields, so keeping other medical and scientific pursuits in mind during the design phase of this controller may actually be more beneficial for Microsoft in the long run.